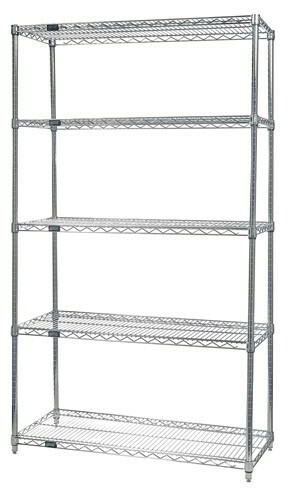 21" x 72" x 86" Conductive ESD Wire Shelves Heavy-duty Chrome Shelving unit allows up to 800 lb. shelf capacity. 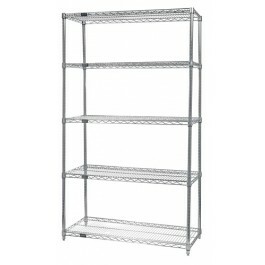 ESD Wire Shelving Unit includes 4 posts, 5 wire shelves and a drag chain. 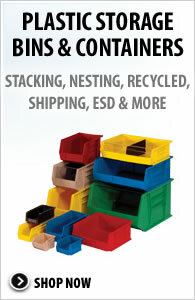 Additional wire shelves and plastic conductive split sleeves may be purchased separately. 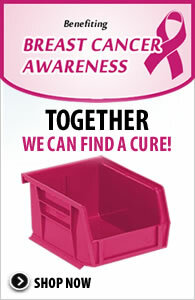 Mobilize starter shelving unit using optional mobile kit WR-00H or conductive mobile kit, WR-00CO. Includes 4- 86" Posts and 5- 21" x 72" Chrome Wire Shelves with plastic conductive split sleeves and a drag chain.